Here at Elements Martial Arts Brighton & Hove, we boast some of the best coaches the UK has to offer all under one team, as well as highly knowledgeable instructors, our team of coaches from the top down, actively compete at the highest levels so we can offer you the most updated version of our constantly evolutionary sport. Rest assured whichever class you choose to attend, you will be received by a highly attentive and supportive instructor. Assistant BJJ instructor, 15 years Grappling experience and English open Gold medalist at Brown Belt. Training & competing in Muay Thai, Boxing, BJJ, NoGi & MMA. Kate focusses on S&C combined with nutrition. Owner and Head coach of Elements Martial art Brighton and Elements Network and a Brazilian Jiu Jitsu Black Belt First Degree. 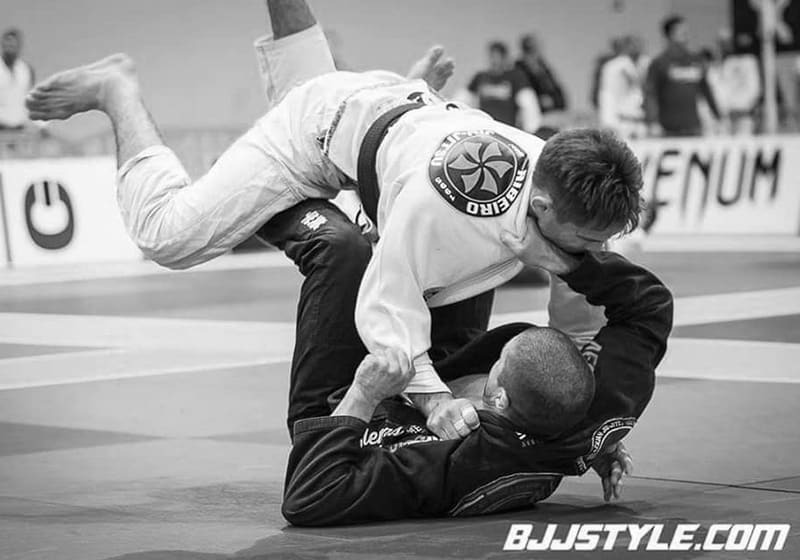 Yousuf ranks number 1 overall Black Belt athlete under UKBJJA 2017, 4x British Open Gold medallist, Polaris Pro Veteran, Checkmat team Representative under Marco Canha, and an active competitor since 2005. 2018- UKBJJA International Open. Motherwell, UK. Absolute. 2nd Place. SILVER. 2018- UKBJJA International Open. Motherwell, UK. 1st place. GOLD. GOLD @ UAEJJF Scottish Pro, Edinburgh, Scotland, UK. BRONZE @ IBJJF London Open Absolute, London, UK. BRONZE @ IBJJF London Open, London, UK. SILVER @ NAGA European championship, Amiens, France. SILVER @ UKBJJA English Open, Dartford, UK. 2015 –GOLD @ UKBJJA British Open Championships, Coventry, UK. My father taught aikido so I started training at the age of 4. I’ve studied martial arts ever since and have gained black belts in 9 different styles including: aikido, karate, krav maga and kickboxing. At 16 years old I started teaching martial arts and in 2011 I opened my first gym shogun martial arts with my brother Oliver in Norwich teaching Japanese Jujitsu and karate. 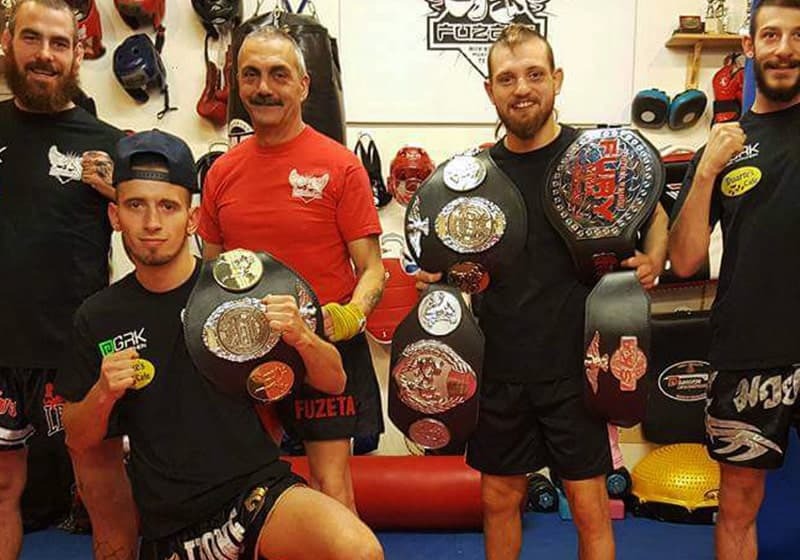 We began getting involved with BJJ and MMA with both of us having cage fights in 2012 and changing the club’s focus becoming shogun MMA & kickboxing. 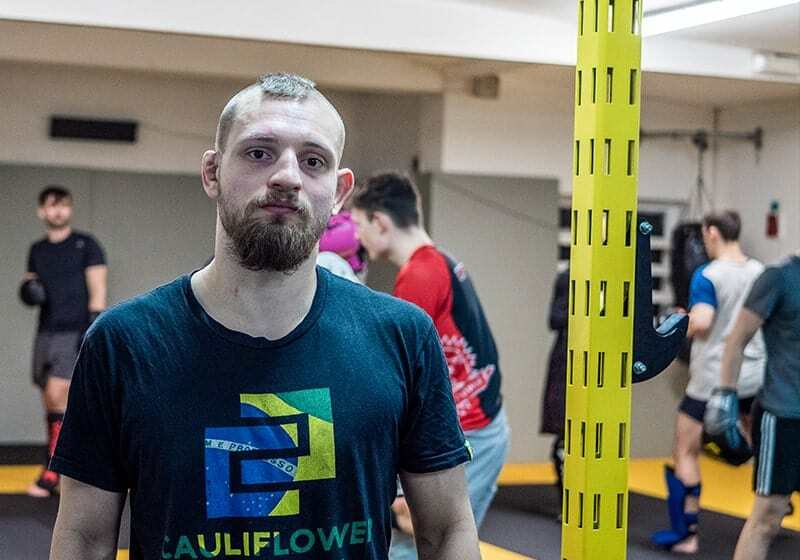 In MMA and K-1 I achieved titles and national ranking and became more and more focused on competitive grappling winning my first English and British BJJ championships in 2013. My main area of expertise is in NoGi submission wrestling and its use in MMA.